At the heart of eschatology is our view of the millennium. Will Jesus literally reign on Earth for a thousand years, or is Jesus spiritually reigning from heaven or in the hearts of believers? Should we expect human history to get better with time, or worse? Does the millennium refer to a literal 1,000 year reign, or is this symbolic for the Church Age? Many questions confront the interpreter. A literal 1,000 year period. As you can see, there are radically different perspectives regarding the millennium. How can Christians disagree so much on this topic? 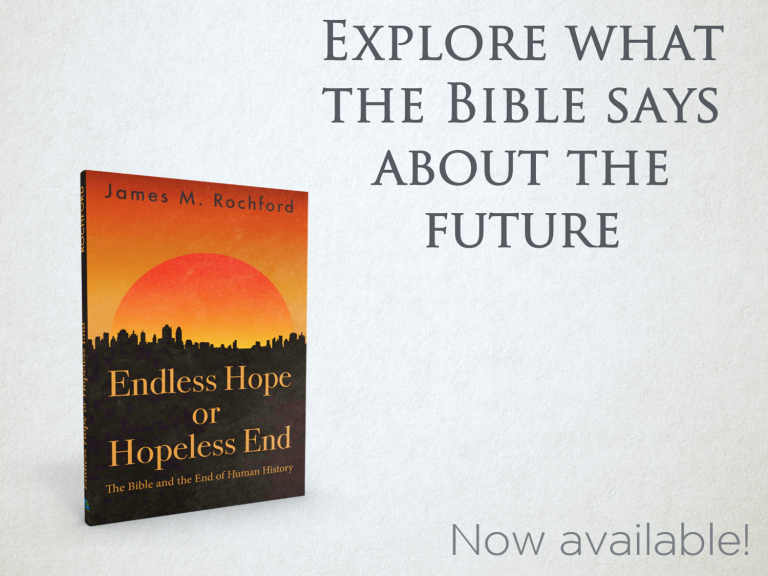 How should we interpret these prophecies about the end of human history? Hermeneutics—the art and science of interpretation—forms the foundation of this debate. Amillennialist Oswald T. Allis writes, “Old Testament prophecies if literally interpreted cannot be regarded as having been yet fulfilled or as being capable of fulfillment in this present age.” That is, if we hold to more of a literal interpretation, then we will arrive at premillennialism; however, if we hold to more of a spiritual fulfillment, then we will arrive at an alternative view. Allis, Oswald T. Prophecy and the Church; an Examination of the Claim of Dispensationalists That the Christian Church Is a Mystery Parenthesis Which Interrupts the Fulfilment to Israel of the Kingdom Prophecies of the Old Testament,. Philadelphia: Presbyterian and Reformed Pub., 1945. 238. Pentecost, J. Dwight. Things to Come: a Study in Biblical Eschatology. Grand Rapids, MI: Academie, 1964. 40. David Cooper writes, “When the plain sense of Scripture makes common sense, seek no other sense; therefore, take every word at its primary, ordinary, usual, literal meaning unless the facts of the immediate context, studied in the light of related passages and axiomatic and fundamental truths, indicate clearly otherwise.” Cited in Pentecost, J. Dwight. Things to Come: a Study in Biblical Eschatology. Grand Rapids, MI: Academie, 1964. 42.